After the Olympic Games in Beijing and then London Won the gold medal in all 3 events of sprint by Bolt at 100 miters, as well as the 200 meter and in relay . 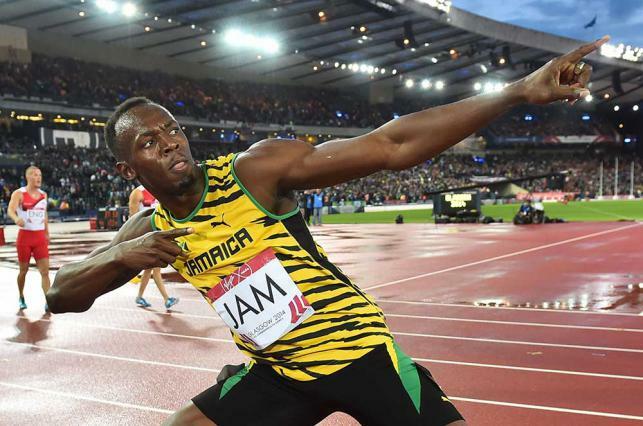 Usain Bolt want to retain the success run at Rio de Janeiro Olympics in August. If the Jamaican can do it for third time and he will be first sprinter in this world. This is the main target for the 29-year-old Bolt’s before retirement. Bolt’s time of retirement, however, refused to say in advance. Run at the Olympics in Rio de Janeiro and then London Championship at 2017. What is the response of the body, it will take the decision to see.